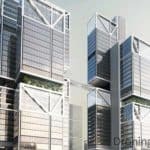 DJI has just released a teaser video trailer for their upcoming New York launch event to be held on 23rd August. 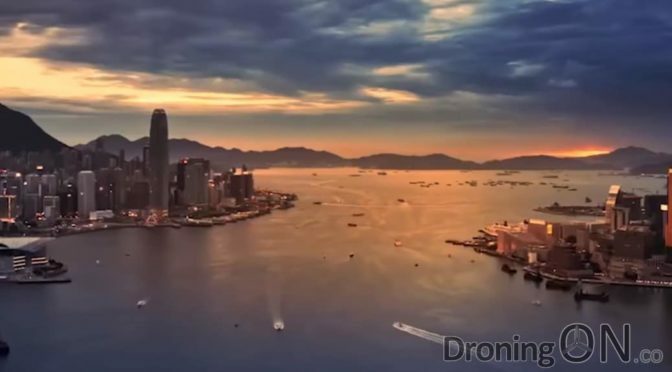 The trailer gives minimal hints towards what might be announced, but the expectation is for the Mavic 2 Pro and Mavic 2 Zoom to be revealed. 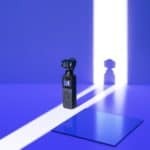 It is quite common for DJI to provide graphics or imagery to tease consumers prior to an upcoming event, this time its a video but unfortunately it gives little away. 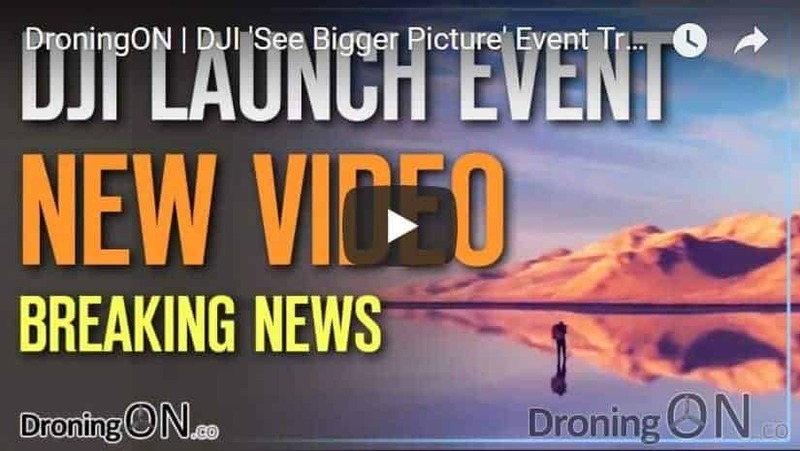 The teaser trailer actually leaked eight hours prior to release via the DJI leaks website Kanzhaji, but it then appeared on the official DJI channels shortly after. 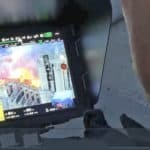 Starting with a set of shots taken from earlier DJI marketing and promotional videos, the narration talks about past technology advances, the teaser then moves onto a sequence of short snippets showcasing time-lapse and ‘dolly zoom’ type shots, therefore bolstering the theory that this event will introduce the newest Mavic models, the Mavic 2 Zoom and Mavic 2 Pro. 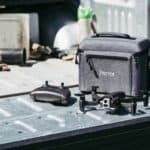 Originally scheduled for July 18th, DJI were forced to postpone the event for reasons not disclosed to the public, besides the release of a generic statement relating to their commitment to quality and technology. 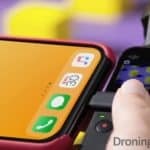 The launch date is approaching and consumers are excited, be sure to subscribe to our YouTube channel for the latest news, leaks and exclusives!